Work + Life = Balanced Life! Work-life balance when speaking it aloud, hearing it seems like something from a fantasy movie, but it is a challenge that many of us face, including many of us who are becoming entrepreneurs. Knowing what it actually means & how to make it work for you is key. When people think of an entrepreneur, the image that comes to mind is a super ambitious, Type A personality who works 24/7 to manage every aspect of his/her business. It’s very rare that an entrepreneurs’ personal life is talked about, but they matter. There is a stigma in the entrepreneurial world that there is no way to maintain a sense of balance while running a business. This isn’t necessarily true. Let’s face it. Being an entrepreneur is no walk in the park. Oftentimes, it can feel like having a life doesn’t come with the territory. It begs the question… is a work-life balance even possible for an entrepreneur? As an entrepreneur, do you struggle with work-life balance? If so, you are not alone – join the club! Here lies the problem. 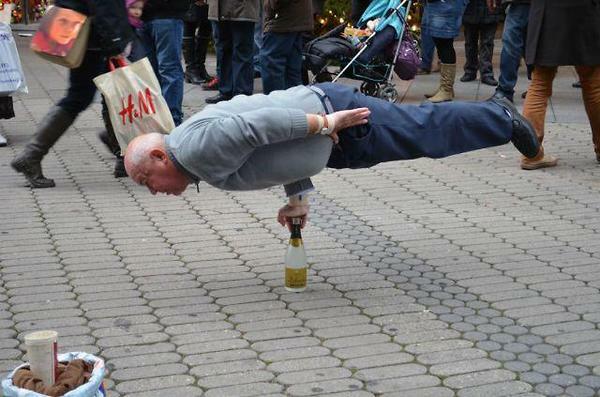 I think people get caught up with the word, balance. In many ways, it feels like an unattainable standard to strive towards. When people can’t achieve it, it can make them feel like a failure. Everyone secretly craves work-life balance, but not everyone knows what it looks like. 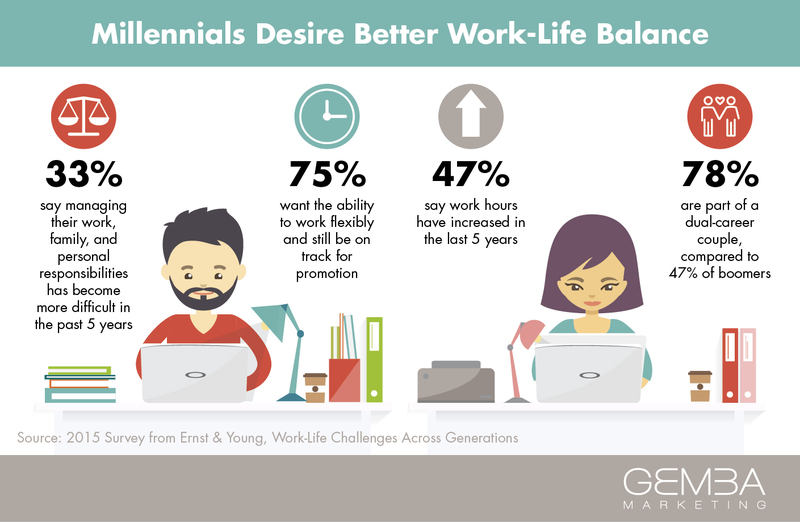 It’s important to realize that work-life balance feels and looks different for everyone, based on one’s personality type, commitments, careers, priorities, and goals. When you are an entrepreneur, it can never feel like there is never enough time in the day to accomplish everything. Research shows that people at all career levels suffer from the emotional and physical damage of workaholic expectations; destructive, stifling management practices; and a lack of sufficient vacation and leisure time — all in the pursuit of “success.” Typically, we frame such damage as products of not having a balance between work and life. Don’t get me wrong, I know that running a business requires hustle and hard work, but it’s also equally important to take care of yourself. The concept of work-balance implies that work is something external to our life. However, when it comes to being an entrepreneur, this is far from true. 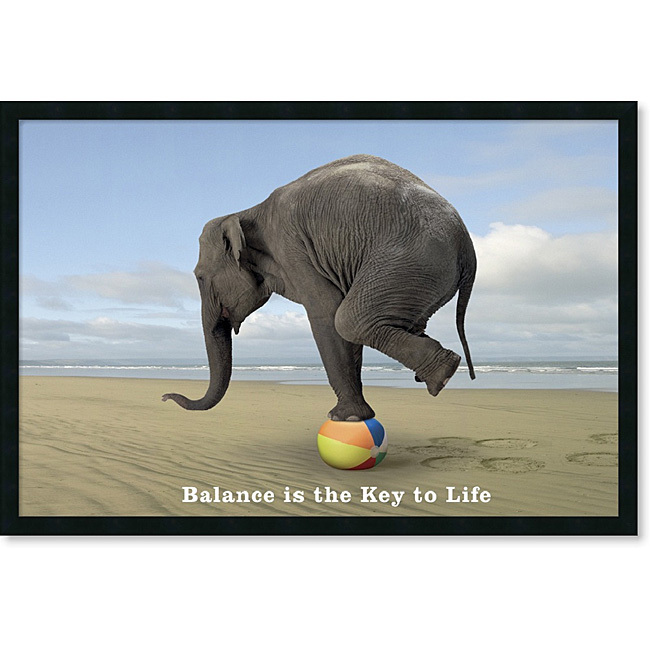 If you think about balance as a scale, eventually the pendulum needs to swing, and that’s exactly how life works. When you are first building a business, perfectly balancing every area of your life is not an option. In many ways, you may need to abandon the idea of work-life balance altogether. I remember in the early days of my business. In the early stages of my business, I would work hours on end. I sacrificed time spent with friends and family. I didn’t spend money on going out or buying things for myself. Everything I had was invested in my business. I knew how much time, effort, persistence and hard work it was going to take in order to achieve success. However, I always knew that it was a short-term sacrifice that I was making, for the long-term vision that I wanted to create in my life. Once my business started to grow, I was able to devote more time to other areas of my life. It comes down to finding OUR true balance and not feeling like we have to fit into a box of what everyone thinks balance looks like. I think that finding your flow is even more important than work-life balance. The goal of living in a state of flow – whether it’s emotional, mental or physical – is acting in alignment with your true self. When you find your flow, work-life balance becomes less about getting everything “right”, and more about tapping into your unique rhythm that serves your work and life. By making this simple shift in perspective, I believe that our lives become happier and our businesses flourish. Let’s face it, we are all just trying to do our best. When we put too much pressure on ourselves to be perfect, we get stuck and feel more out of balance. The entrepreneurial journey is one that requires business owners to constantly evaluate and re-evaluate what is best, from one moment to the next. When the world changes, we need to change alongside it. Let’s explore 7 ways that you can redefine what work-life balance means to you and find your flow. 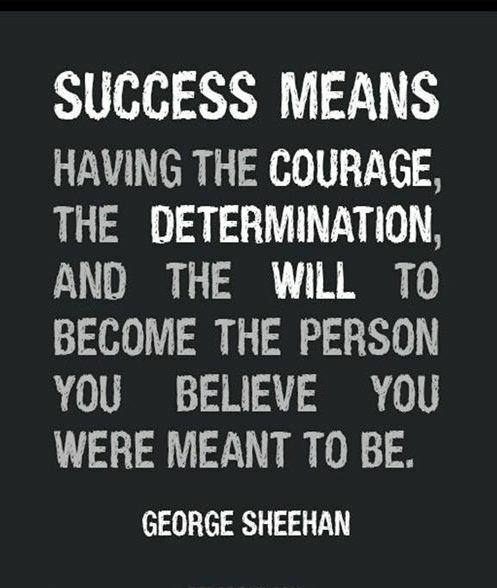 Have you ever asked yourself what success means to you? If not, now is the time. Make a list of all of the things that make you happy and fulfilled. Success means different things to different people. When it comes to entrepreneurship, it is crucial that you define what is important to you and your business, and then act on it. It’s possible that your values may shift over time, but make sure that you are always taking into account what matters to you. I believe that true fulfillment in life is achieved when we make the conscious decision to honor what matters to us and live and work in alignment with that truth. As challenging and difficult as your entrepreneurial journey may be, it should never feel like work. When you are living ON purpose, you are able to find meaning in everything that you do because you are passionate about it. You have a higher vision for your life, and that is what propels you forward. Lori Greiner once said that “Entrepreneurs are willing to work 80 hours to avoid working 40 hours a week.”She couldn’t be more spot on. As an entrepreneur, I resonate with this message. There were times in my life when family and friends didn’t understand why I was working SO hard at something that I wasn’t making any money from. My purpose trumped any criticism or judgment because I believed so much in what I was creating. When you make your purpose your profession, you experience the ultimate form of balance. Your work simply becomes a natural part of who you are. This is why I highly recommend that all entrepreneurs find a mentor, a coach, or a mastermind group that can help them navigate the storms that entrepreneurship brings with it. Business can be a rollercoaster ride of highs and lows. You have to be ready and willing to strap yourself in be prepared for anything and everything. However, when you’ve got a team of people in your corner, cheering you on, it helps the ride feel a lot less bumpy. When you are constantly ON, you are never really OFF. 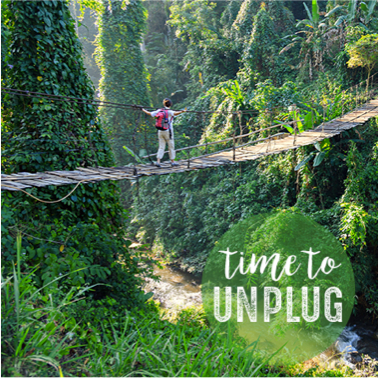 It may feel like you are going above and beyond, but making the choice to never unplug from technology could actually be a detriment to your productivity. Research suggests that being distracted by email and other messaging systems may functionally lower your IQ. Your judgment may become clouded, and you may switch to a more reactive approach to information. How can you focus on anything else if you are constantly online? You may be sitting there thinking, “Stefan, how do you expect me to remove myself from technology?” As an entrepreneur, I agree that being online is a necessity. However, there comes a point when you need to walk away from it and take a break. In order to unplug, you need to set boundaries for yourself. Determine how and when you will work and stick to that plan. Doing so will ensure that you live a happier and healthier way of life. Sometimes it can be hard for entrepreneurs to delegate tasks to other people because they get stuck in the story that, “Nobody knows my business better than me.” While this may be true, it’s not a working smart mentality. 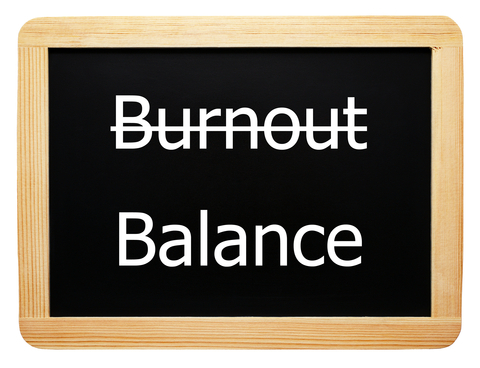 At all costs, avoid doing everything because it is the surefire way to experience burnout. You are only setting yourself up for failure if you think that you are the only one that can achieve your business goals. 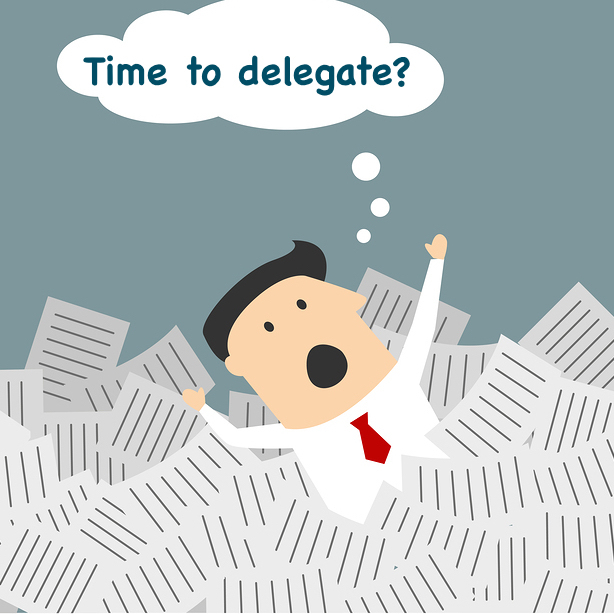 Delegating work can significantly help you work on your business instead of in it. Successful entrepreneurs know what their weaknesses and they delegate accordingly. When you hire the right people, it allows you to stop wearing so many hats, so that you can focus on what matters most to your business success. When I first started my online business, I thought that success meant that I needed to be available 24/7, and I would feel guilty if I wasn’t. Over time, I started to realize that this wasn’t a healthy way to live. 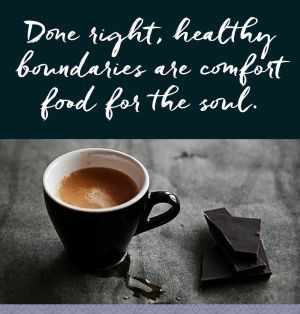 In order to find your flow, you need to establish healthy boundaries so that you can stay on course with your business, while still feeling like you are taking care of yourself. Sometimes setting boundaries is about saying no when people want you to say yes. It comes down to knowing your limits; deciding what is acceptable for you and your business. By communicating your boundaries to others, not only will you be respected, but it will also free up your time to do things that matter to you and your business. We live in a world that encourages a work hard attitude, even if that means at a cost to our physical, mental and emotional health. People wake up, slam a coffee, rush to work, check their emails and live and work on autopilot. It has become normal, but it’s killing people. It may come as no surprise to you, but studies show that entrepreneurs are at high risk for burnout. Knowing this reality, I promised myself from an early age that I was going to do whatever it took in order to prevent against this, which is where my passion for morning rituals come in. I have been practicing them since I was in high school. This is my time to find my center and get grounded for the day ahead. It is one of the reasons why I have been able to achieve so much success in my life. Creating a consistent morning routine, like meditating, reciting positive affirmations or going for a walk in nature, will ensure that you start your workday on a high vibe note. Trust me when I say that it works. 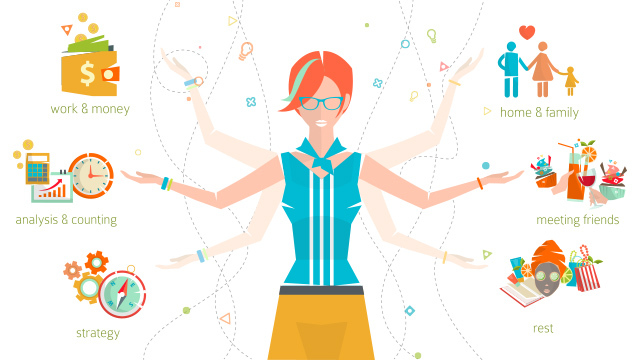 Work-life balance is all about finding your flow. Instead of obsessing over attaining work-life balance, redefine what balance means to you and your life. What does that look like for you? Here’s to enjoying a Boundaryless Life for 2019 through Balancing Work + Life! Is your fitness Life in Balance – Let’s find out ! As usual, been traveling for work, however, wanted to share this with you that had me thinking. Just like life, it is good to have balance in our fitness. It was in high school that got truly serious about fitness. Doing daily pushups, chinups, and hiking alternated with run – walking (which later evolved into my new interest…. Hill Sprints!). However, with time, realized need more balance in life. So began daily planning to start my day, and deloading at the end of the day to relax. Then not long ago, realized just like life, my fitness needed to be more balanced to achieve my goals. Let’s begin with this question …What is balanced fitness? Essentially, I consider balanced fitness as fitness challenges, that strengthens, stretches and restores the body and mind with a range of motion..what I call Mind – Body Fitness. Balanced fitness is really no silver bullet fitness solution. Instead, a balanced approach to fitness incorporates a variety of fitness techniques, sports and movement into your overall health regime. Remember…. It’s important not confuse balance with perfection! With fitness fads, as with fad diets, it’s tempting to follow a strict regimen with an “all-or-nothing” approach. Instead, balanced fitness encourages listening to your body, developing a healthy relationship with your body and using your fitness regimen to support health and healing instead of focusing on strict goals that may harm the body. Here’s what I consider some key ingredients that you’ll want to include in your balanced fitness plan. You’re probably familiar with this one. Slow-paced biking, walking, swimming, etc. all fall into this category. Often thought to be the cornerstone of fitness, this area is generally given the most attention. However, though regular cardio is an important element of fitness, it’s important to not over do it. Beware! Too much cardio can actually wear out the body, increase inflammation, burn muscle and cause weight gain in the long run. A few hours of “slow-go” cardio a week is plenty for most people. Also, be sure to mix it up with a variety of different sports and activities! Many of us neglect this key piece of the fitness puzzle. Did you know that a short blast of intense exercise is a powerful fitness tool that strengthens the heart, lungs, bones and immune system, not to mention trains the body to burn excess fat, increase muscle, and prevent injury by improving joint strength? Welcome to the world of sprints, high-speed jumping jacks, quick sit-ups, burpees and fast-paced sports such as soccer or rugby. The best part? Pushing yourself to the limit means you can spend less time working out while still reaching peek athletic performance. Integrating a few high-intensity sessions into your fitness routine each week will bump your degree of fitness to new heights. The physical and emotional benefits within yoga are so endless: strength, balance, flexibility, healthy joints, mental control, stress reduction and restoration. Don’t be afraid to experiment with different yoga styles and move your body in a variety of ways. A Kundalini class will affect your body much differently than a stand-up paddle-board class. 4.Strength training or body resistance exercise. Unless you regularly practice ashtanga or some other athletic yoga style, you’ll want to incorporate this element into your fitness routine as well. Try adding some kind of resistance exercises to your fitness routine. To tone and strengthen your body, heavy weights aren’t necessary (unless you’re looking to build muscle). 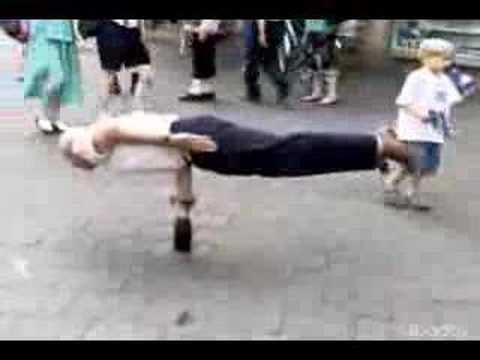 Another example is doing bodyweight exercises at home, or even better outdoors to enjoy the fresh air!! Either will help your muscles, while strengthening bones, boosting metabolism,as well. Though being active is Great for our body and Mind….this next step is equally important in a Balanced Fitness Life. Most of you will be happy to hear that balanced fitness includes rest days! It’s essential to let your body recover from intense workouts. You can even enhance rest days by treating your body to a restorative yoga session, often called the dessert of yoga. Incorporating rest and restoration is key to balanced fitness. 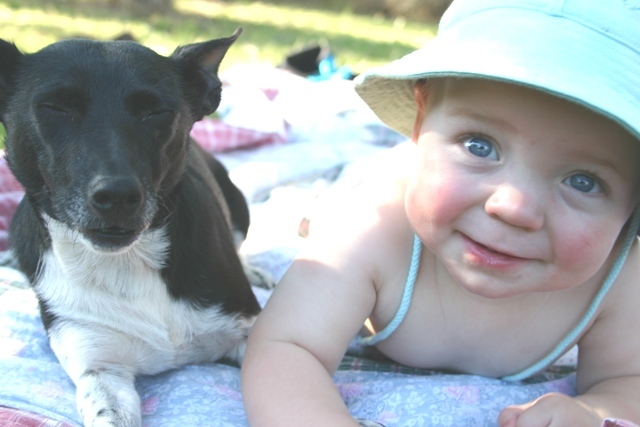 In fact, lack of rest (over-exercising) can be as damaging as lack of exercise. Exercise addicts, take note! Take a moment to consider which if these areas you might be neglecting. Perhaps you need to integrate more high-intensity exercise into your regimen, or maybe restorative yoga and rest need to be priorities. Listen to your body, and do your best to incorporate these five elements of fitness into your life. You might be delighted to find that a balanced fitness regimen keeps your body and mind engaged, inspired, and on track, while helping you feel and look your best. Take away from this is…move, enjoy, both stimulating your Body and Mind, while also including times to simply Breathe, Reflect…and Enjoy those Golden Moments within your day. It is my hope this article will help you in balancing fitness to enjoy Life ever more Fully !! Was recently chatting with my friends from Tai Chi class. We got to talking about the recent solar eclipse. This led us to discussing how the more we work With Nature the more attuned we feel in our day. Here’s some of our discussion and hope you’ll share your thoughts too ! All of us are in a amazing global pattern that over the next coming years can have an affect on us all. Now, sounds like a good time to practice staying grounded for keeping you balanced. A Solar Eclipse occurred at 7:47 pm on last Sunday May 20th 2012 and the Lunar Eclipse will happen on June 4th. The full moon has triggered an aspect telling us to pay attention to what is right under our nose.It is time to look at mental patterns that no longer work. Pay attention to your habitual thinking and what you create as the by-product of those thoughts. Change the way you think about a condition and the situation will change. What you are saying to yourself can change a habit and it creates the space for something new to happen. It’s your Self-Talk – which is that conversation that goes on inside your head, the running commentary about everything you do. It never lets anything go by without some comment, remark or evaluation. Once you become aware of this process you can charge yourself to the positive, successful, powerful person you want to be. If the your Self-Talk is not under control, look out -the automatic reactions you have to this constant chatter of judgments and evaluations can keep you feeling stressed and less able to meet your goals and challenges of life. Mind chatter like, “I’m not smart enough, good enough, something is wrong with me, I can’t do it, I never finish anything, and this is too hard” can rule you if you don’t take charge. You may have initially formed these negative ideas about yourself from things you heard from a parent, teacher or someone who was an influence over you. You definitely don’t need those people to tell you what to do anymore, even if it’s just in your head. your mind thinks you can do.We may still crave things that are no longer fulfilling. But now it’s essential to move in a new direction. It is time to let go of the old mental chatter and learn something new. The past is the past — it is time for a healing and release! “The proof is in the pudding” or “There is no free lunch” may be the mantra for this period. Start to look at things from outside of the box, think differently and get on a healthy program. Learning new things is the big key to the situation. It is time to listen, learn, practice and ground your energy. This will give you the rooting and the grounding you need to keep your balance mentally, physically and spiritually. So take that moment first thing in the morning to deep breathe for at least 5 to 10 minutes. Not long really. Next, imagine clearly a goal you want to accomplish today. Now, face the challenge of keeping balanced by stretching, do some yoga, Qigong, Tai Chi, or other easy flowing movement while deep breathing then go about your day Centered and Focused for Success !! Today’s topic talks about keeping your eyes healthy while using your computer. If you’re like me, there are times you need to use a computer ( in fact writing this story using my computer while enjoying the fresh air so can look at the relaxing mountains nearby). permanent damage and eye problems. Do this to help your eyes, body, even your mind stay refreshed as well as healthy too !! causing headaches and eyes strain. of the computer from permanently damaging the eyes. 4. Immediately place the base ofyour palms over your eyes. Feel the heat penetrating & warming your eyes. 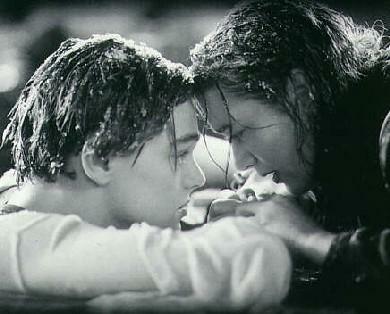 Hold your hands there till the heat subsides. Repeat steps 3 & 4 a couple of times. 5. Warm up your hands again, then use the tips of your fingers to rub across your eyelids from the inside corner to the sides 20-30 times or for 1-2 minutes. 6. Warm your hands once again, then use the tips of your middle fingers to rub around youreye sockets. Go with the grain of your eyebrows. Do 20-30 circles around each eye or simply rubthem for 1-2 minutes. minutes break (I like calling them Energy Time to get more energy for getting things done).